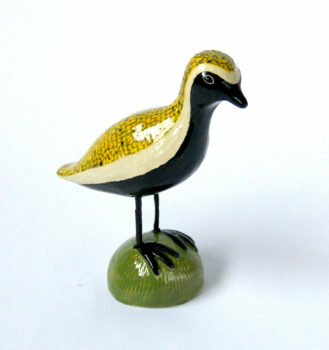 This Eurasian Golden Plover is handcrafted by Rósa Valtingojer, it is made of ceramics and iron in the legs. Every bird is unique, hand formed, painted with precision and glazed. Size of the bird is 12 x 14 x 5,5 cm. Bird is safely packaged for shipping. The Eurasian Golden Plover is a migratory bird. 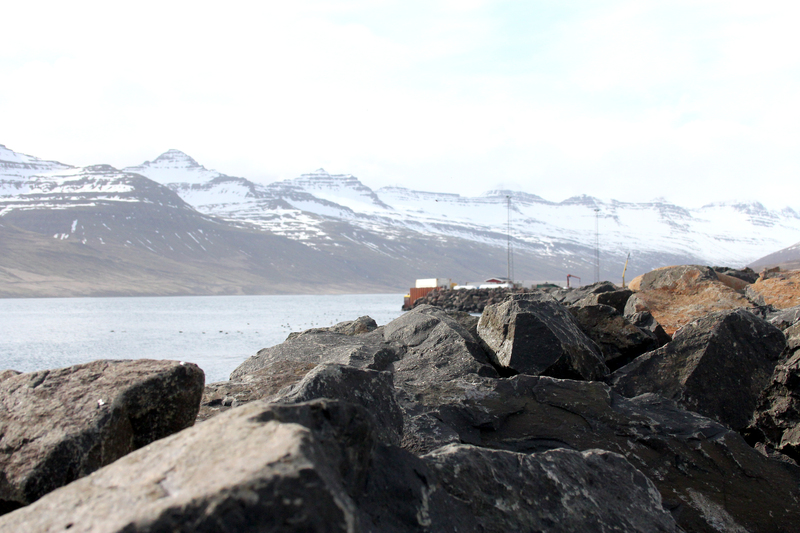 Early in April it comes to Iceland from Great Britain or western Europe. This bird is for sure the most beloved bird in Iceland because it is said to bring the spring. When the first bird is seen in the spring, it is announced in the media. There are many existing poems and song lyrics about the Eurasian Golden Plover.